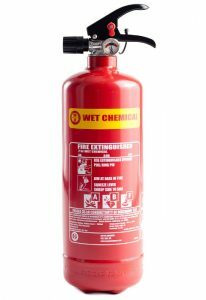 Apex Fire is again offering a FREE wet chemical extinguisher if you book us to service your Kitchen Suppression System. Just book your service between September 1 and December 31, 2016, and we’ll deliver the extinguisher straight to you after the service is complete. We have 15 fully-certified technicians who can carry out your service, so we can reach you quickly no matter where you are in Ireland. Our technicians also have the technical expertise to design, install, and maintain new Kitchen Suppression Systems. Professional design, installation, and maintenance services. 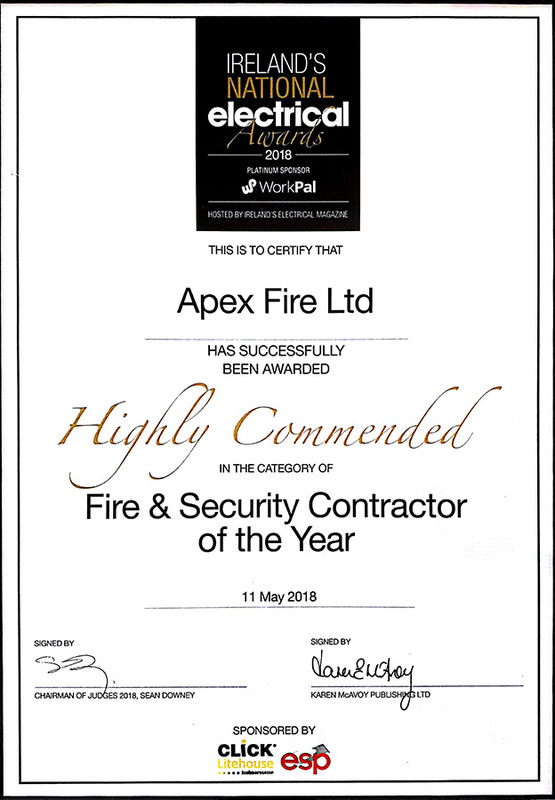 Contact us to arrange your service, or read more about all our Fire Suppression Systems.